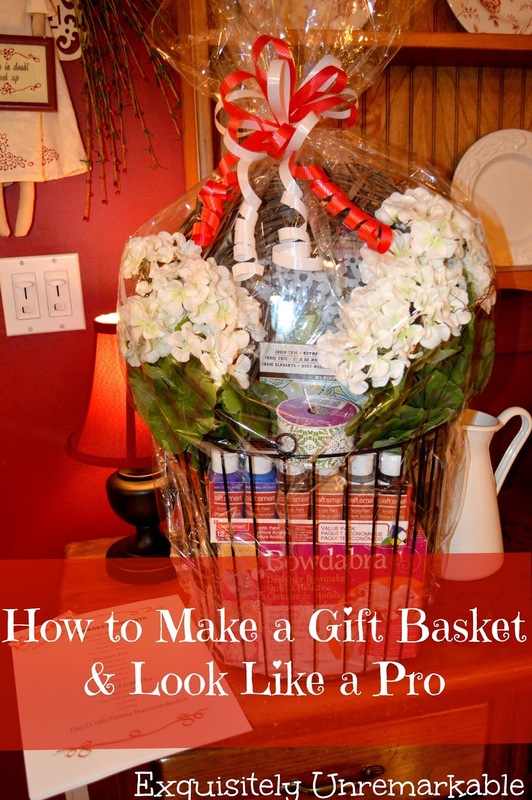 How to make a gift basket and look like a pro. I was recently asked to make a couple of baskets for a fundraiser at our church. Of course I said yes, immediately. I was super happy to contribute, so I offered up two craft baskets. I figured I would make one with activities for children and one for adults. I know crafts and enjoy crafts, it would be an easy way to give back and help out...or so I thought! I had actually never made a gift or raffle basket before. I thought I knew exactly what I was going to do, but once I was in the craft store, I was stumped. The first time I went, I was so overwhelmed, I left empty handed! I suddenly felt an enormous wave of responsibility and insecurity. The purpose of the basket was to raise money. 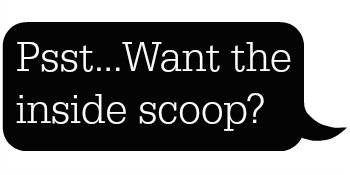 In order to do that, it would need to be filled with items that people wanted badly enough to throw money at them. Plus, they needed to look super enticing. Honestly, that is...was the key. Have you ever been to one of those parties, where pretty packages get passed around and then "stolen" over and over again? Everyone just wants the gorgeous paper or bow, no one really thinks about what's inside, right? Of course, I knew I was going to fill my basket with quality, but I also knew it HAD to look fabulous. I decided to work on the kids' basket first. I thought it would be easier and turns out, I was right. I went to a discount store and gathered up a bunch of craft kits. There were a variety of painting and sewing projects, window art kits, drawing and coloring activities. You get the picture. I made sure that I steered clear of anything was overtly gender specific, so it would draw a broader group to bid! Once I had the contents of that basket nailed down, I felt confident enough to hit the craft store again for basket number two. This time, inspiration was on my side. Instead of adding random items, I decided to add all the supplies necessary to make three full (and very basic) crafts, a decoupaged cardboard box, stenciled clay pots and a summer wreath. I included paints, stencils, the pots, a grapevine wreath, a Bowdabra Bow Maker , silk hydrangeas, ribbon, brushes and craft paper among other items. I also tossed in two books for painting inspiration. I purchased all of the items with coupons! 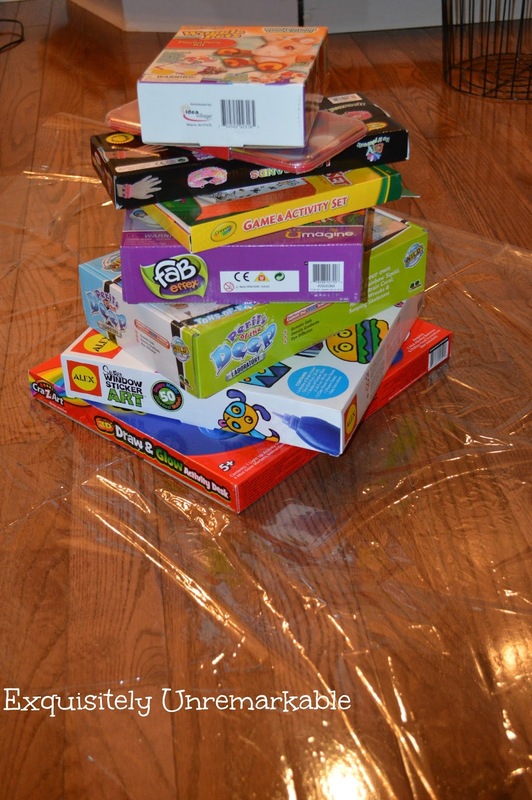 On my way out, I grabbed a roll of that clear hairdryer shrink wrap and got ready to put it all together! 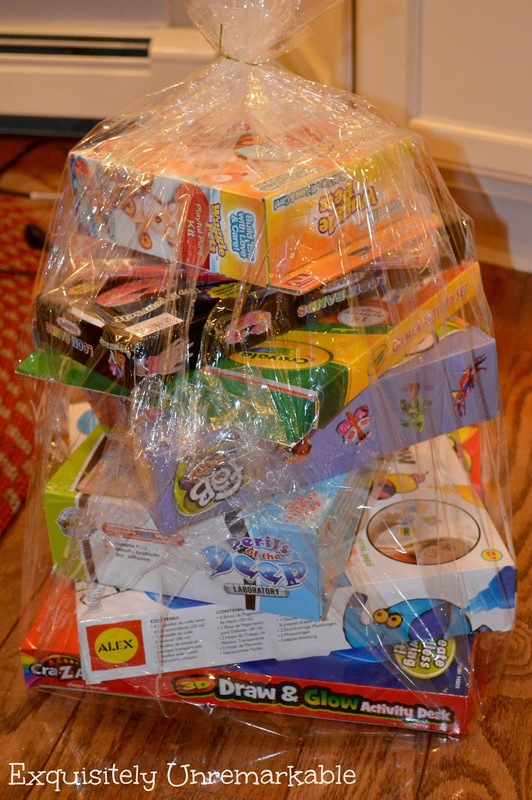 I did not use an actual basket for the kids' items. I stacked the boxes on top of one another and used the shrink wrap to hold the form. The grown up items were placed in a rustic wire basket. It took me a few tries to find an arrangement I liked, then I wrapped that one up as well. ...which lists the Delux Watercolor Set, a brand name, not a misspelling! I am very happy with the way they turned out and I think they really enticed people to buy tickets! I know that the event was a huge success overall and I happy with my contribution. 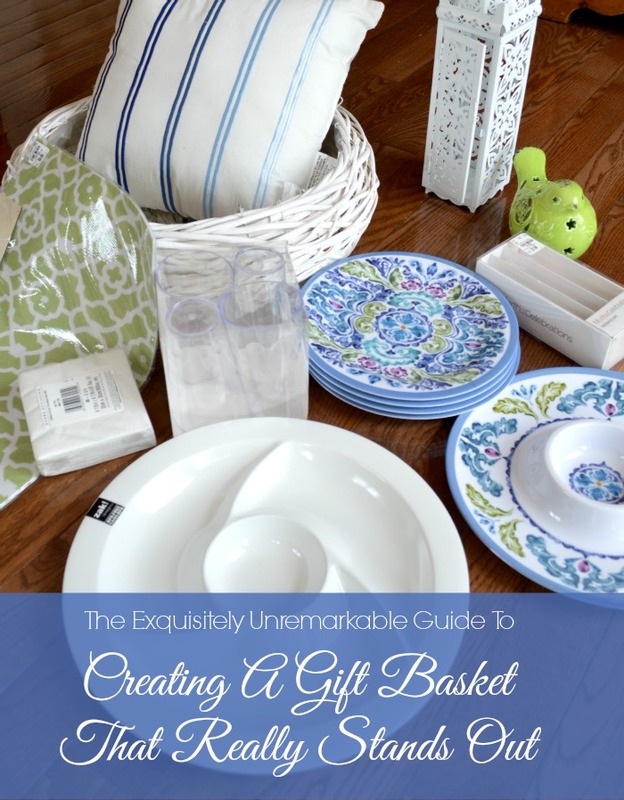 How are your basket making skills? Ok, so now you know how to make a basket look great...but what you put inside? Check out my great tips! 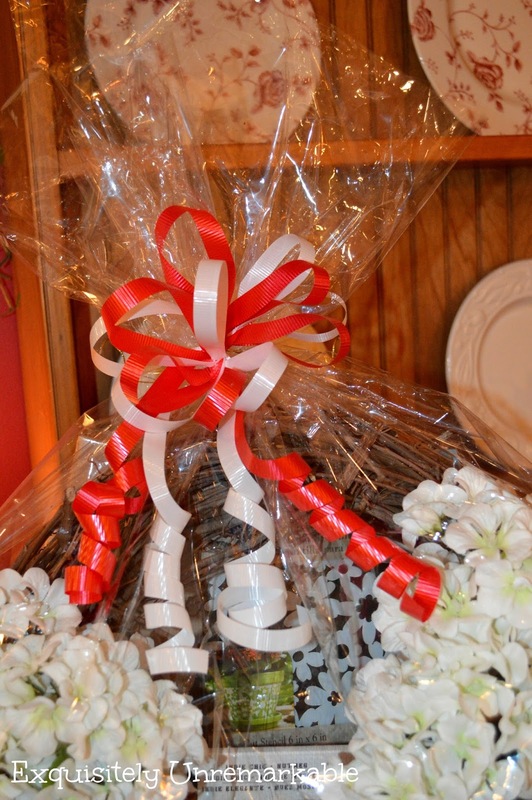 Create a gift basket that really stands out! I LOVE making gift baskets too Kim and I love how you made these two! Hi Kim, the gift baskets came out really pretty! I was admiring your pretty bows and now I know why! I like making baskets for the kitchen and pasta baskets. Have a nice weekend. Too cute. I have purchased items for baskets, but someone else always made them up. 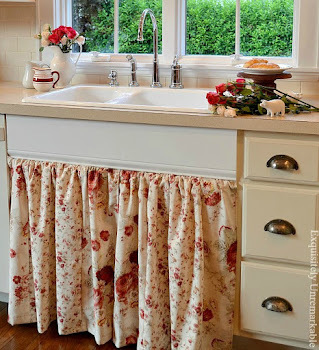 Now I want to make some. Great good on the baskets, Kim! I was admiring you bow making abilities too! 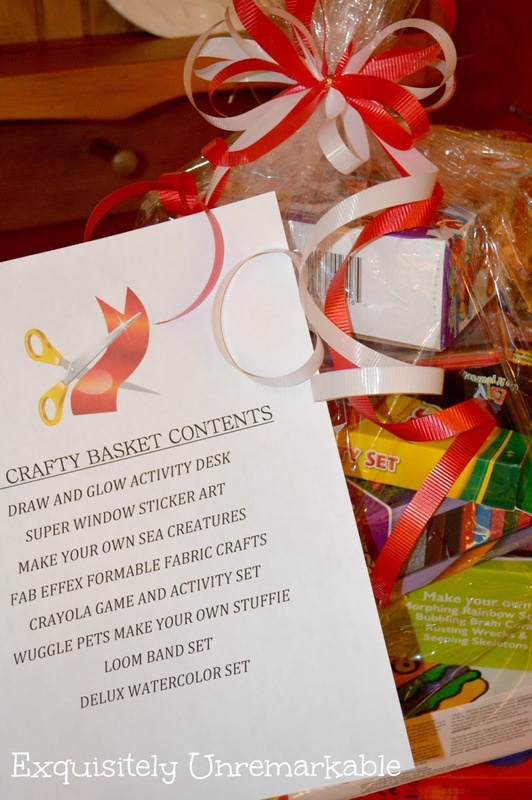 I've made baskets like that before when my kids were in school. You are right, there's a lot of pressure!! Yours turned out really cute and that matters at those events. Great job! These are so cute! I always love the idea of putting baskets together but am a major FAIL when it comes to making them. You make it look so easy--- maybe I'll try again! This was my first basket attempt, Jen. I have to say that the shrink wrap has a way of making everything look great! :) Thanks for stopping by! Very nice. I use to own a gift basket business and these turned out so great!!!! Your baskets look fabulous! I'm pinning so I can look at this again the next time I want to make a gift basket - they are so much fun, aren't they? Oh wow, these are fabulous, what a great idea and such wonderful tips too. Thanks. 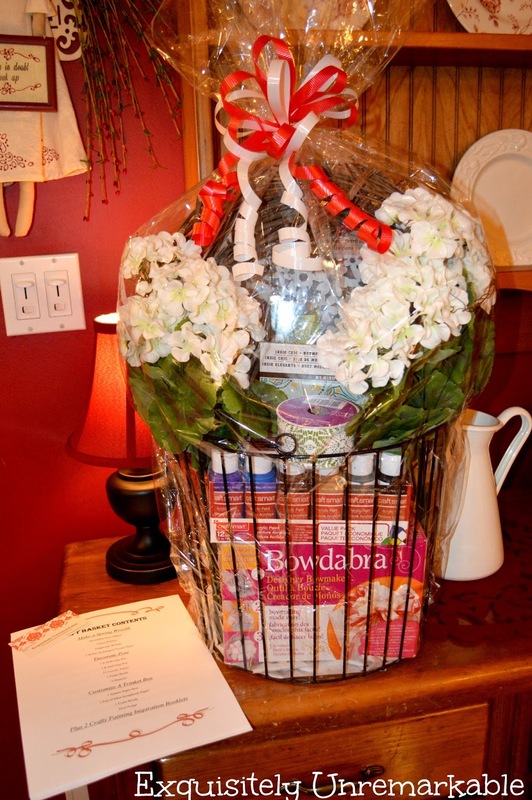 There is a knack to making nice looking gift baskets and you nailed it! So sweet of you to help out! Thanks Jen...deciding what to put in them was harder than the wrapping! I did not expect that at all! 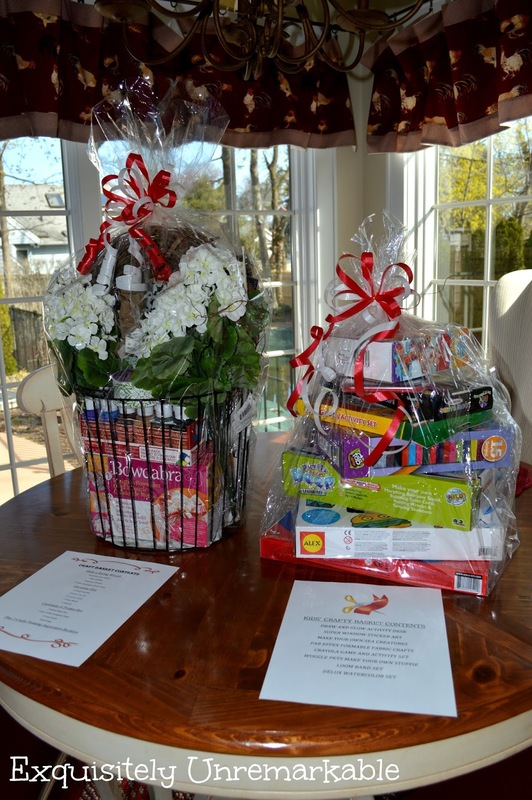 So thoughtful of you to donate the your time and items for the baskets. They're both beautiful, Kim! I was happy to do it, Brandi! :) Glad you liked them! Love the name and tag line of your blog - great concept. I used to feel like gift baskets and hampers were dated but they are so not any more. I love how creative people are getting with them instead of including all sorts of weird preserves and sauces like they used to be. Yours are great, I'd want to buy tickets for sure! Hi Kim! Oh, your gift baskets turned out beautifully! I'm sure your church made money on these. The children's one is cute but the adult one is so elegant looking! You did good. I have a friend who used to make gift baskets for a little hospital shop and she did very well. Thank you so much for your visit and your sweet comments on our new adventure. Thanks for popping over to take a peek, Shelia! Those turned out beautifully! I love putting together gift baskets. It's especially fun to me if I'm collecting things for a specific person in mind and have the time to collect over a fairly long period of time -- kind of the "thrill of the hunt!" My goodness I love the gift baskets! They really turned out great!!! Thanks! It really doesn't take much to look like a pro!